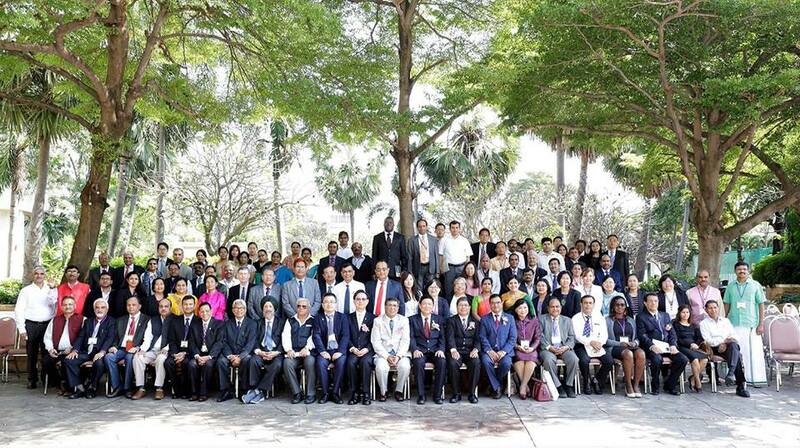 APAARI and the Department of Agriculture (DOA), Thailand, organized the Regional Conference on Role of Soil and Plant Health Towards Achieving the Sustainable Development Goals (SDG) in Asia-Pacific held on 21-23 November 2018 in Bangkok, Thailand. 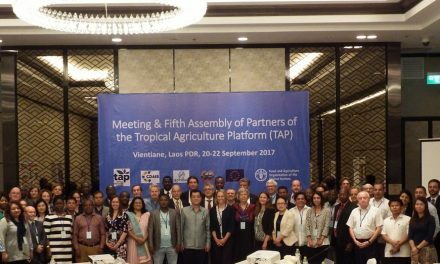 It was co-organized by IRRI, International Crops Research Institute for the Semi-Arid Tropics (ICRISAT), ACIAR, and the Council of Agriculture, Taiwan (COA). Over 100 participants attended the event, including diverse experts from research and development, extension, policy makers, private sector, professional societies, civil society and donor organizations. 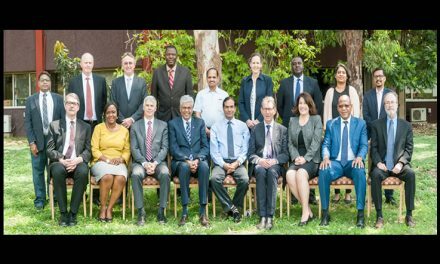 It was a regional platform for sharing knowledge and experiences on the statuses of soil and plant health, crop pest issues, challenges, and biodiversity in the context of climate change. The objectives of the meeting were to: (i) explore the possibility to develop a knowledge platform within and outside the region for new technologies; (ii) establish and outline research priorities; (iii) facilitate capacity development on the topic; (iv) strengthen policy interventions and new networks; and (v) sustain and protect soil and plant health. It also addressed the common global issues of achieving the SDGs particularly in the context of the region’s significant dependence on agriculture. 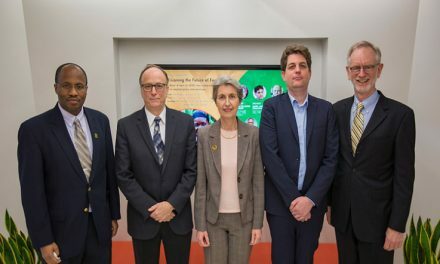 The role of land degradation and carbon sequestration in soil health, and lingering harm of pests and diseases to plant health were some of the foremost discussion during the event.